Playing A Keyboard, One Male Hand Playing, Accentuated Contrasts. Stock Photo, Picture And Royalty Free Image. Image 62232241. 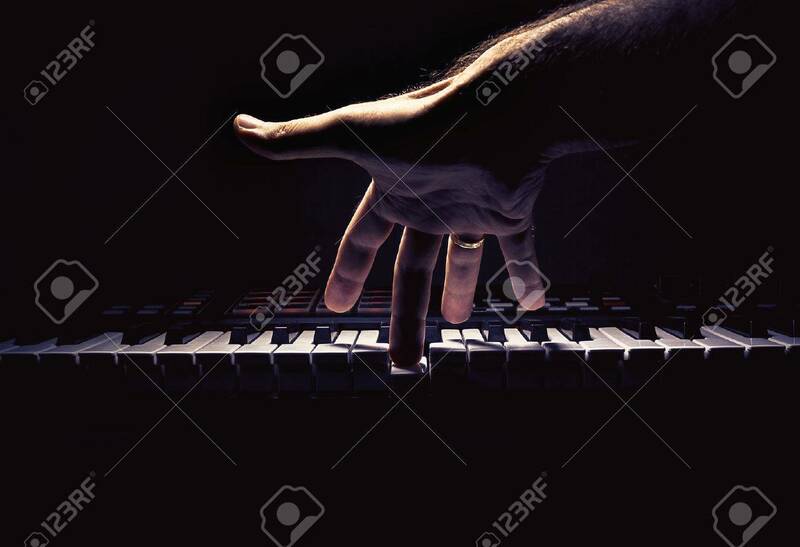 Stock Photo - Playing a keyboard, one male hand playing, accentuated contrasts. Playing a keyboard, one male hand playing, accentuated contrasts.